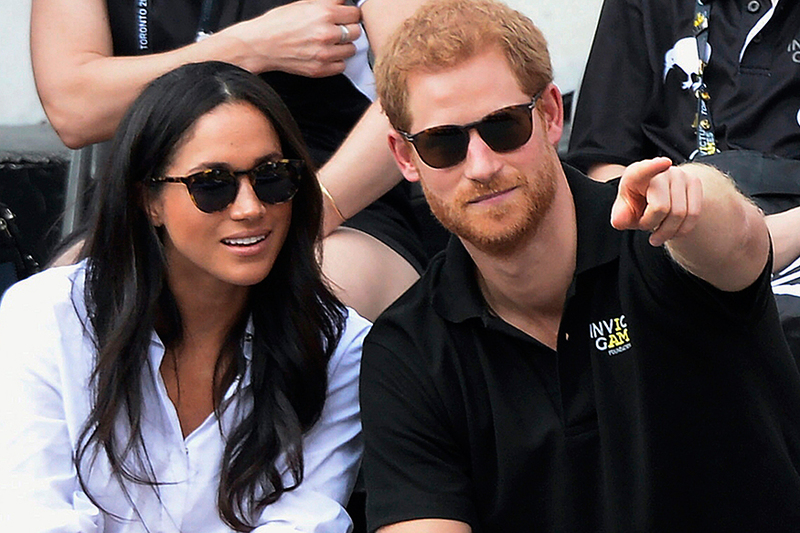 More than 100,000 visitors are expected in Windsor, west of London, for the wedding of Prince Harry and US actress Meghan Markle on May 19, police said on Thursday. [post_ads]"The policing operation will be amongst the largest in Thames Valley Police's history," the force said in a statement. "This national celebration is expected to attract in excess of 100,000 people from around the world to Windsor," it said. Thames Valley Police also announced a raft of security measures already in place, including road barriers and number-plate-recognition technology ahead of the big day. Local businesses and visitors "can expect to see an increased police presence" ahead of the wedding including armed police, search dogs and helicopters, the police said. "On the day, visitors may be stopped and checked," it said, adding that police would also be patrolling stations and train carriages into Windsor. Once you arrive in Windsor there will be a screening and search regime. Any items that may pose a risk to the public will be removed," the statement said. Prince Harry and Markle are to marry at St George's Chapel, within the grounds of Queen Elizabeth II's Windsor Castle residence.